A CATERER FOR ALL YOUR OCCASIONS! Droitwich Spa Catering Business With A Passion For Providing Great Food. 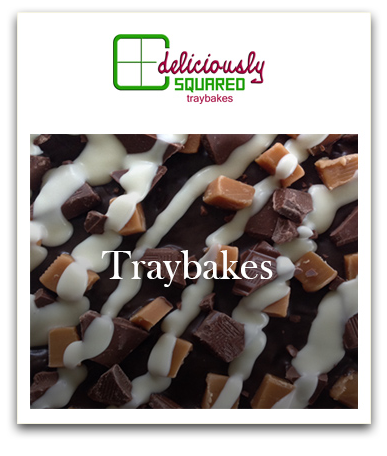 What is Deliciously Squared Ltd? 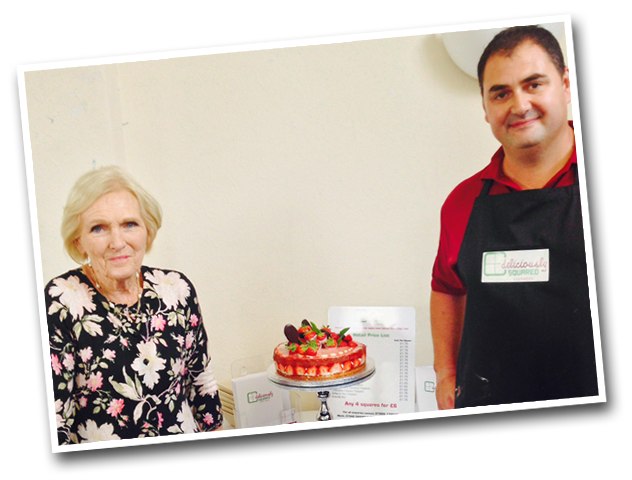 Deliciously Squared is a local catering business based in Droitwich Spa, Worcestershire WR9. We prepare locally sourced food fresh on the day in our 5 star EHO graded kitchen and deliver free of charge and remain for service if required. 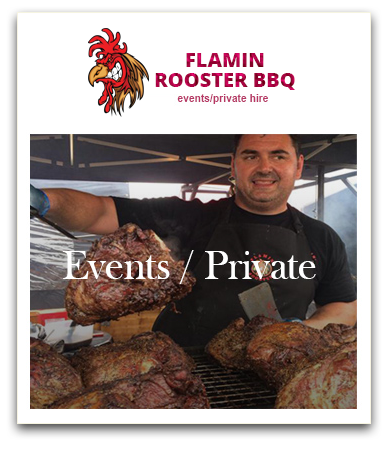 We can cater for any occasion small or large and offer a variety of menus and packages that can be tailor-made for your catering needs. We pride ourselves on being new, efficient and flexible with our services using good honest food that we all love and enjoy! 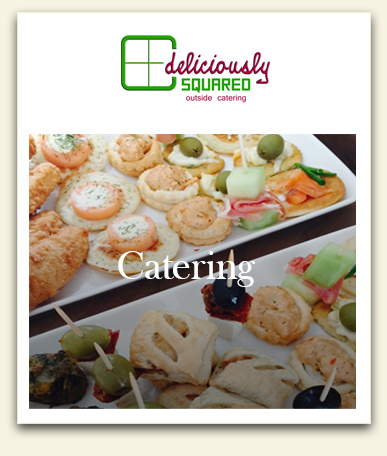 For a Droitwich Spa caterer to complement your special occasion, call Deliciously Squared today! A perfect partnership with a passion for food and business! Mark the Chef is a large character and loves nothing more than entertaining our guests and customers. His passion and skill for cooking up any dish required started from an early age since teaming up professionally with his partner Christine seven years ago they have put their skills and dreams together to create a local catering business to suit everyone’s catering needs within the Droitwich area and beyond delivered in our Deliciously Squared temperature controlled vehicle. Christine manages the Sales, Marketing and Administration of the business and will be your first point of contact to discuss your enquiry or booking. Christine is available 7 days a week anytime to discuss your special occasion, corporate event or delivery of our Hand baked Deliciously Squared Tray bakes! Happy to discuss the details as Christine believes Customer Service is key and is very important to us and our business. Together we devise and prepare menus from knowledge and experience of successfully managing our own independent coffee shops/restaurant businesses back in 2009. With a passion for food and customer service we deliver the quality of the food that leaves the kitchen direct to our customer. With the change from Retail to Wholesale in 2014 the extensive services we offer comes from years of being in business together listening to our customers and being able to provide what our customers want to satisfy all your culinary needs.